In the ongoing court battle between Google and Oracle, all sorts of fun has surfaced. From execs taking the stand and calling things non-critical to low ball settlement offers that would insult the best of them, we have enjoyed every minute of it. Today’s finding is probably the most interesting to the casual tech geek though. 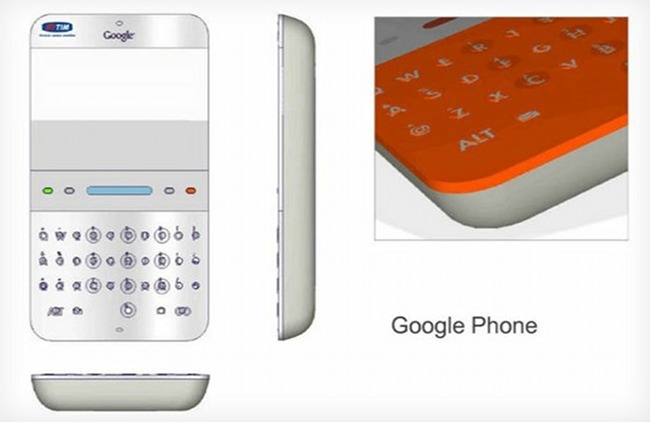 What you are looking at above is a render for the original “Google Phone.” As you can see, this is not the G1, but instead is a candybar QWERTY phone straight out of 2006. Boy have we come a long way.